Photo of Jasmin Mozaffari © 2019 by Ralph Lucas. Jasmin Mozaffari left York University to attend Ryerson’s film school in downtown Toronto. 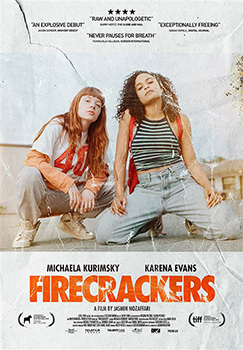 Her thesis short was selected by the Toronto International Film Festival’s annual student film showcase and became the basis for her acclaimed 2018 feature, Firecrackers. 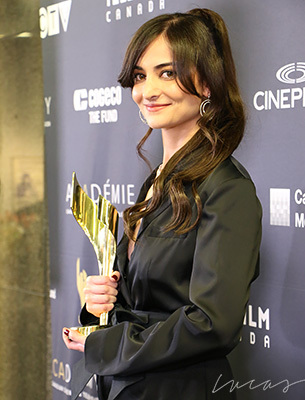 She is pictured holding her 2019 Best Directing Canadian Screen Award for her work on Firecrackers, which was shot around Hamilton, London and St. Thomas, Ontario. Mozaffari grew up in Barrie, Ontario and was inspired to achieve her goals thanks to her father, an Iranian immigrant who came to Canada with nothing but went on to become a doctor. 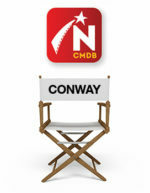 We list her credits as a director first.